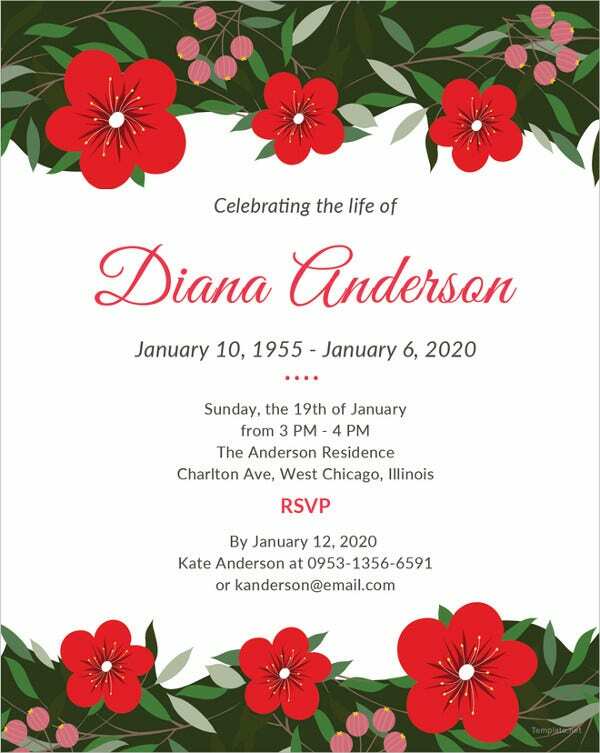 Not only in the festive situations, but life also shows unfortunate moments like a funeral for which you have to gather a lot of crowd and invite all the near and dear ones associated with the departed soul. 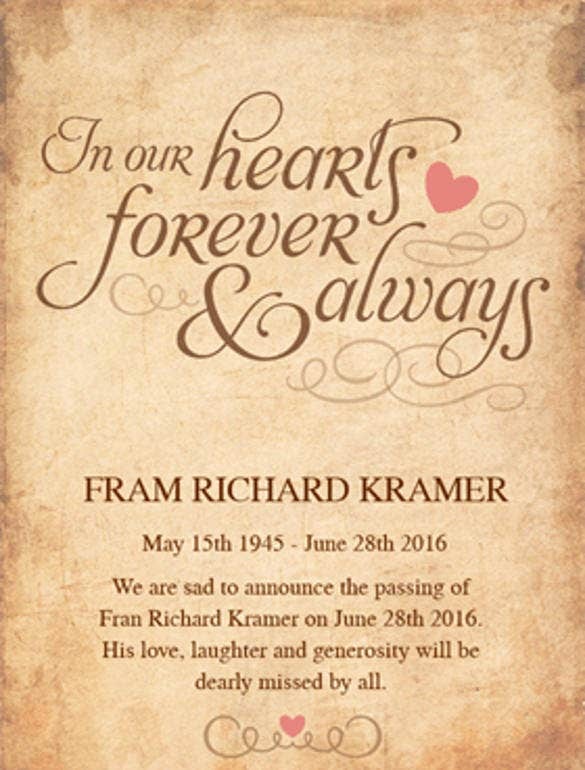 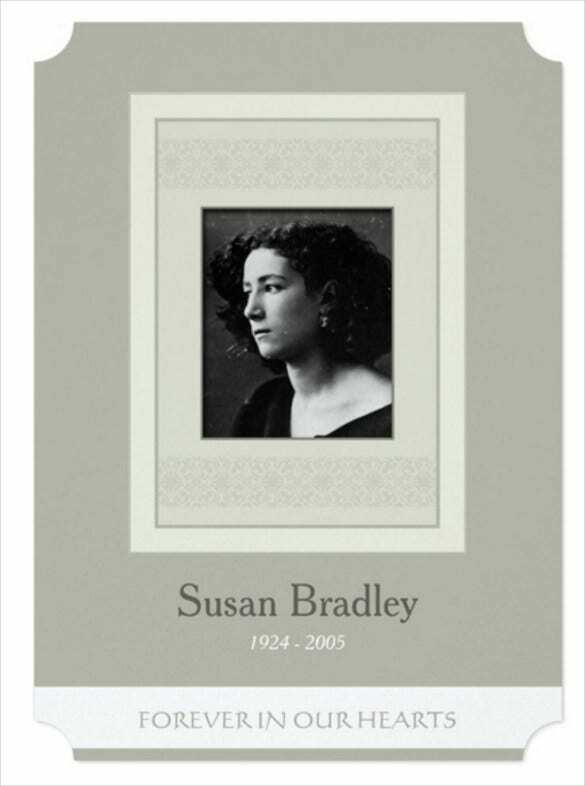 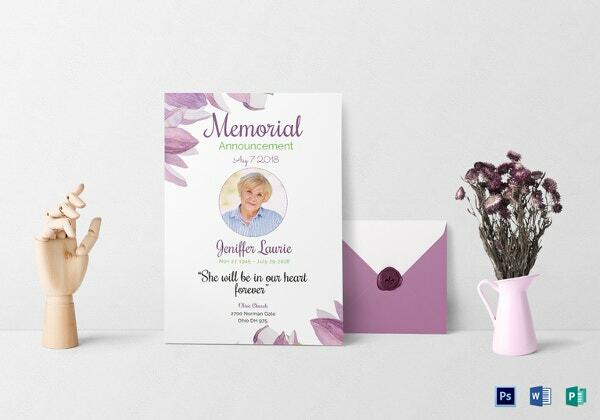 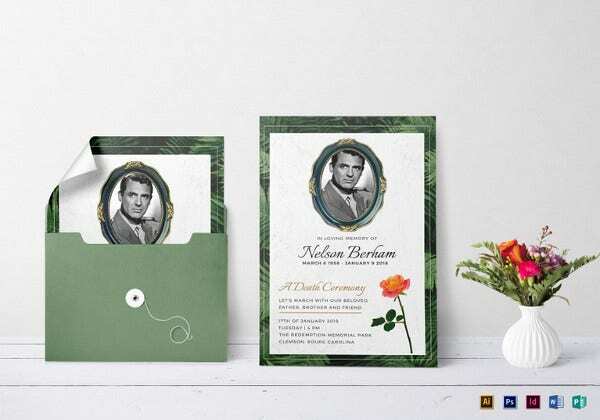 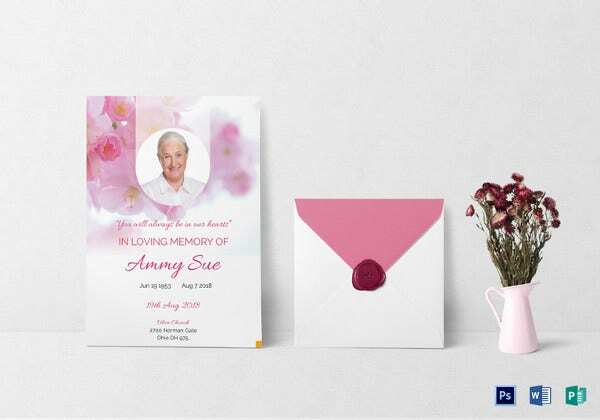 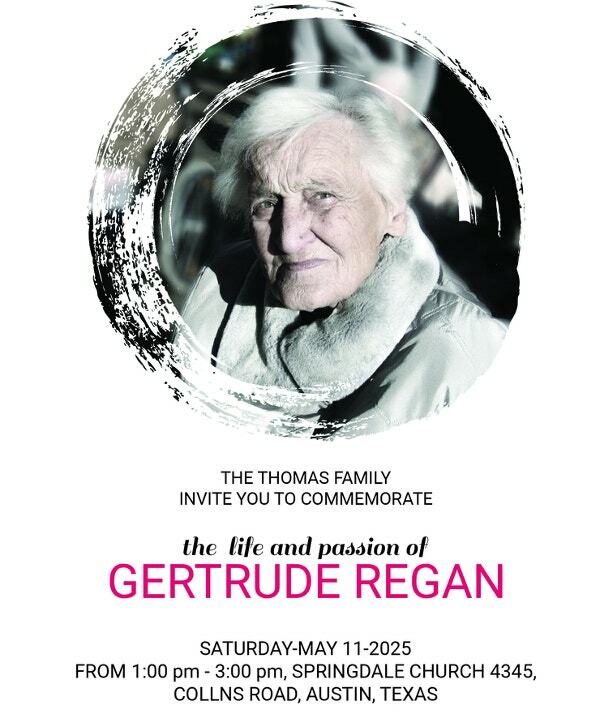 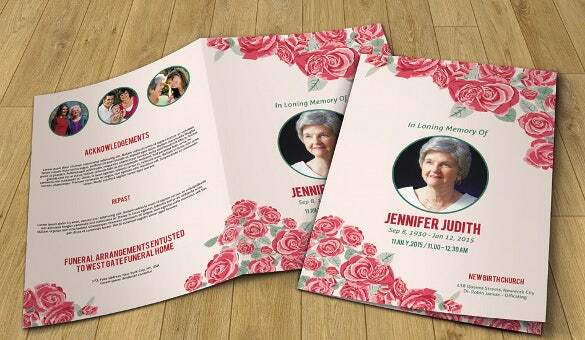 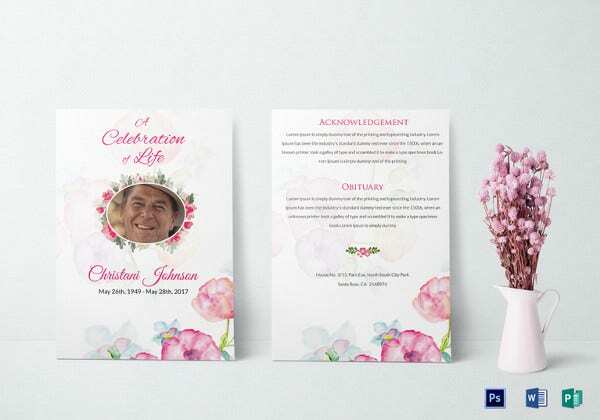 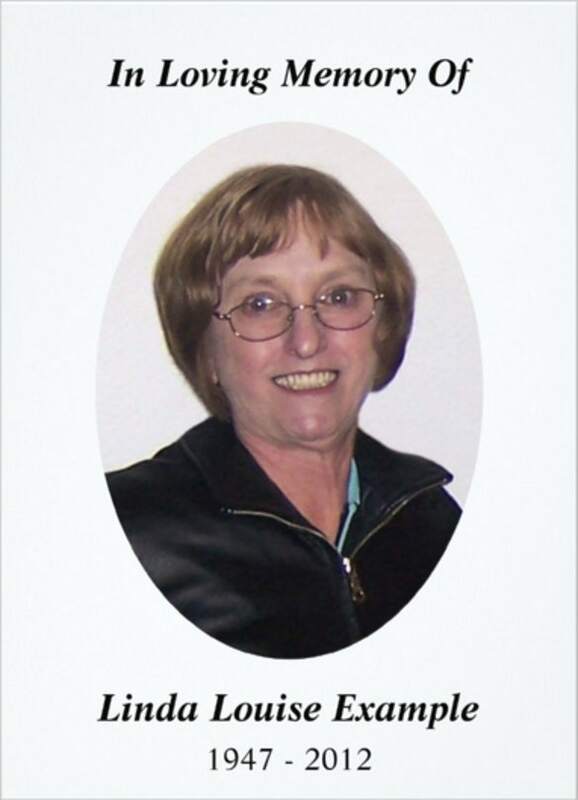 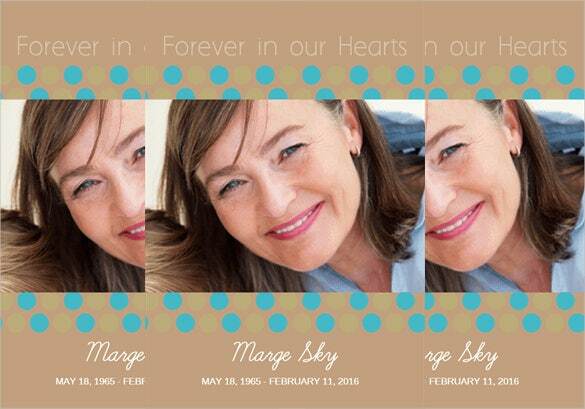 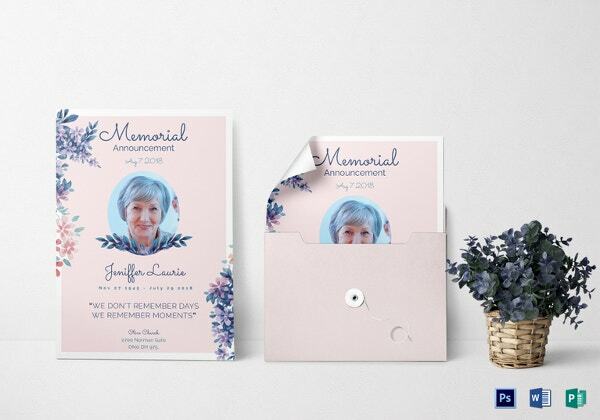 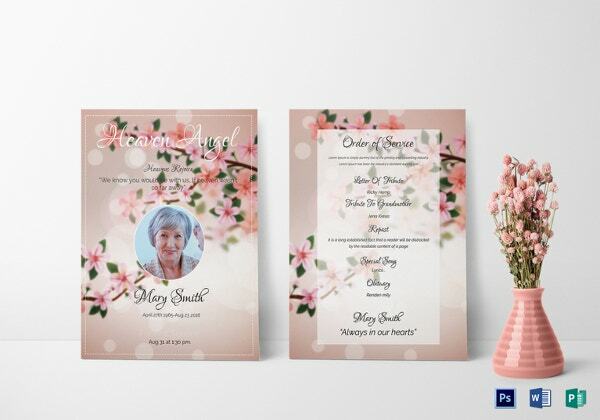 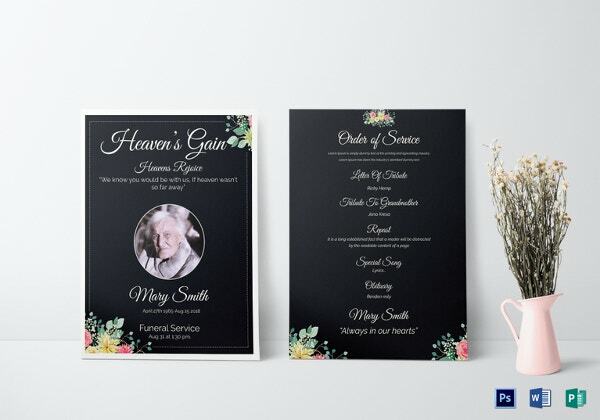 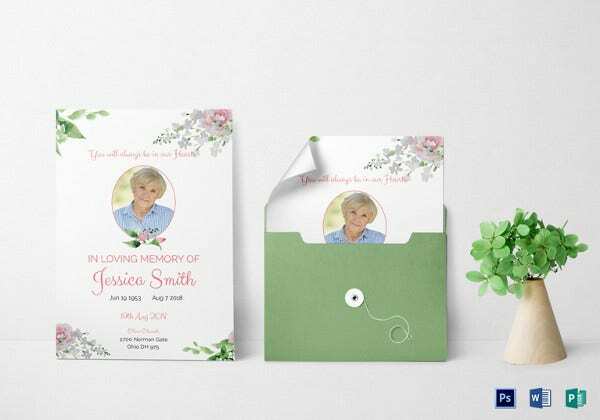 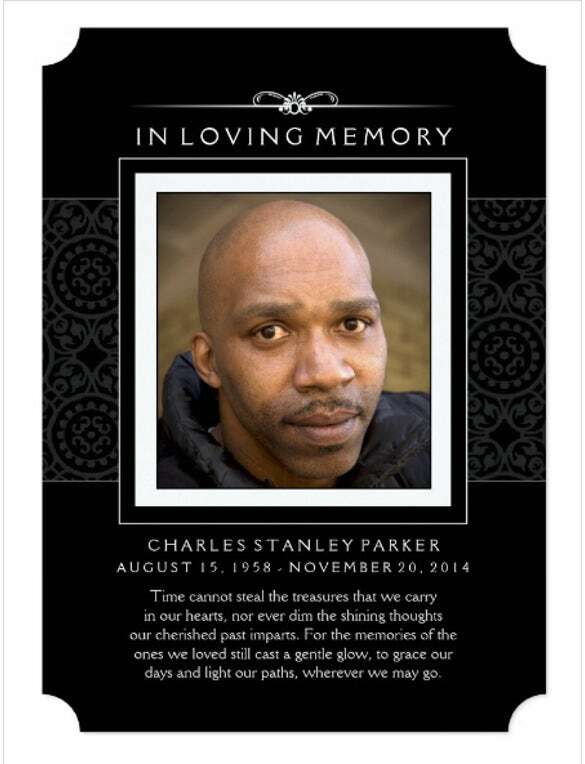 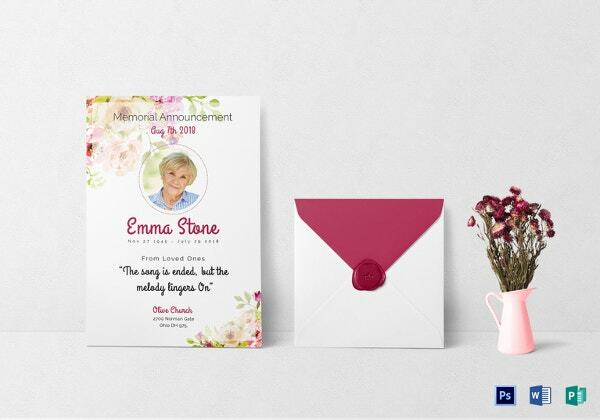 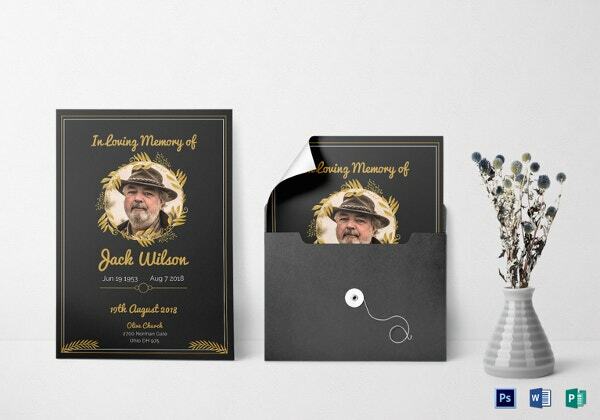 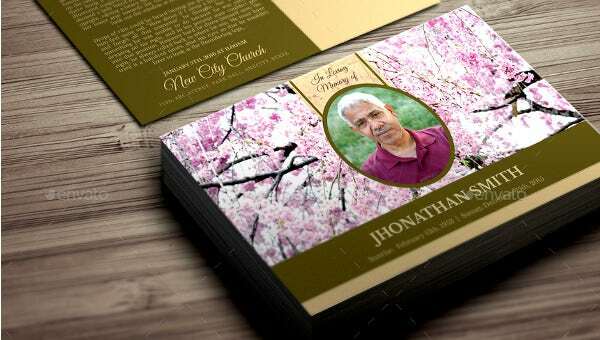 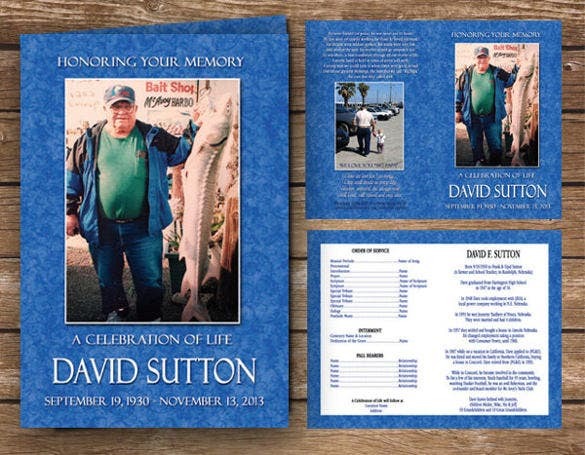 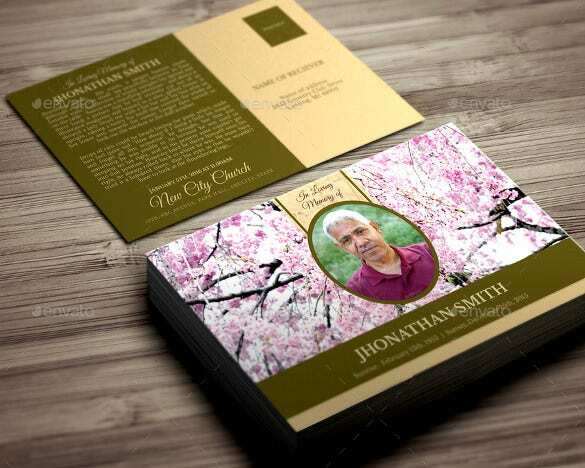 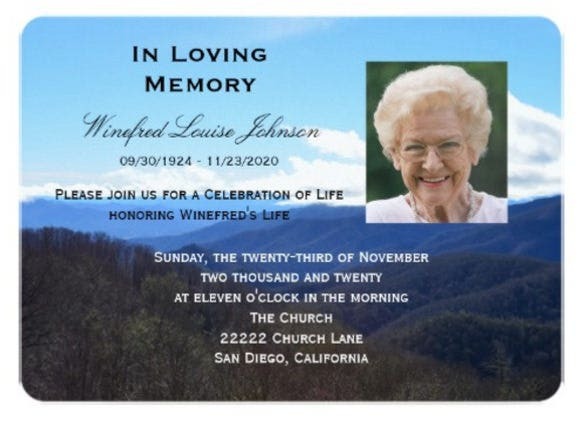 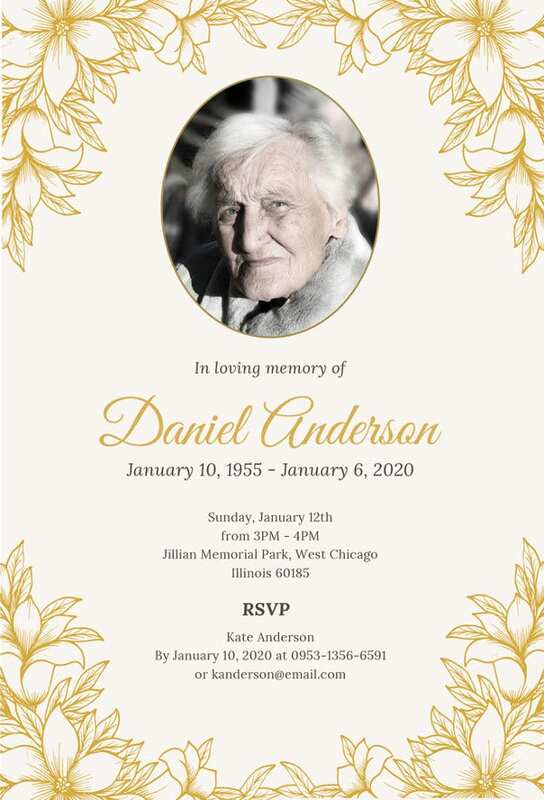 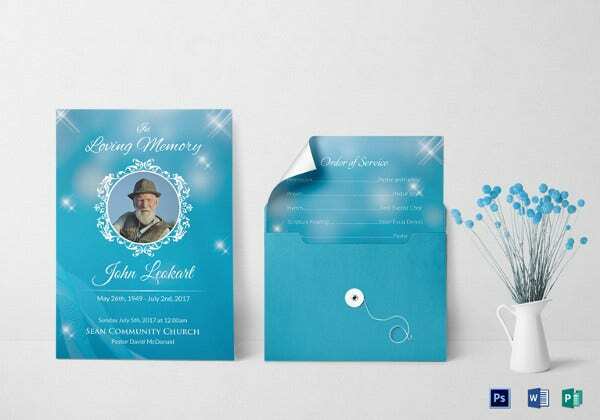 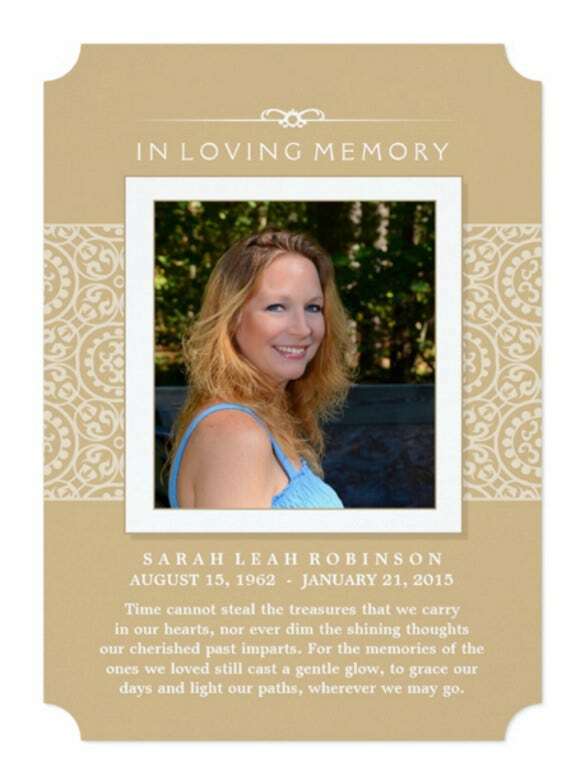 Our website also presents a wide range of funeral invitation templates. 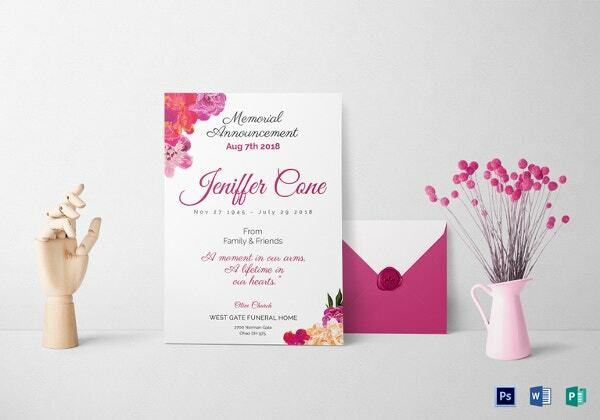 You can choose from many samples and decide for yourself the desired template you wish to associate with the invitation card. 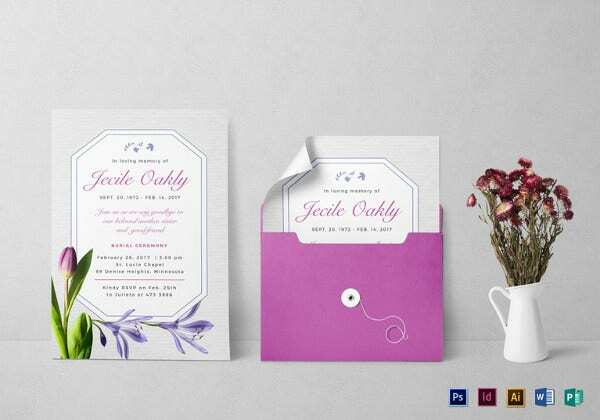 Our website will provide you with proper formats needed for a proper invitation card. 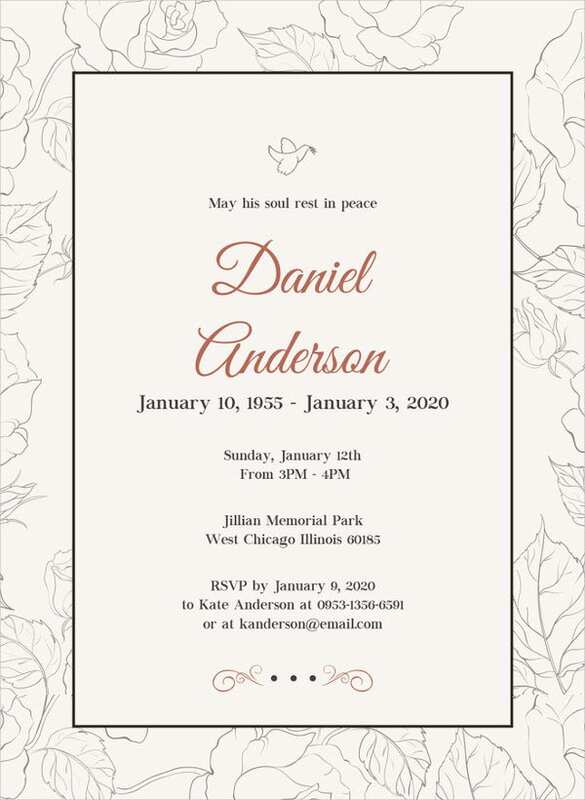 You can also see Baptism Invitation Templates Here.